Every year, since starting our lawn care and garden maintenance business in 2013, I get excited towards the end of February. I get excited because the weather starts to think about warming up after winter, and the grass on lawns begins to show the first tentative signs of renewed spring growth. It’s still very early days in February, but I can’t help planning our lawn care schedules and interventions and envisioning beautiful, healthy looking lawns. It’s not that there isn’t many other gardening jobs to take care of at this time of year, there are. Garden maintenance jobs such as tidying, rearranging, planning, and even some planting and pruning jobs can all be carried out in the winter months, and there’s still plenty to do. It has more to do with that feeling of new life and the cycle of refreshment that spring brings. I know I’m not alone in feeling really happy when I spot the first snowdrops of the new year, and knowing that very soon the crocuses and daffodils will start to show their colourful displays. Other parts of nature also come to life and we can see and hear the birds, bees and wildlife in the countryside all becoming brighter and busier. 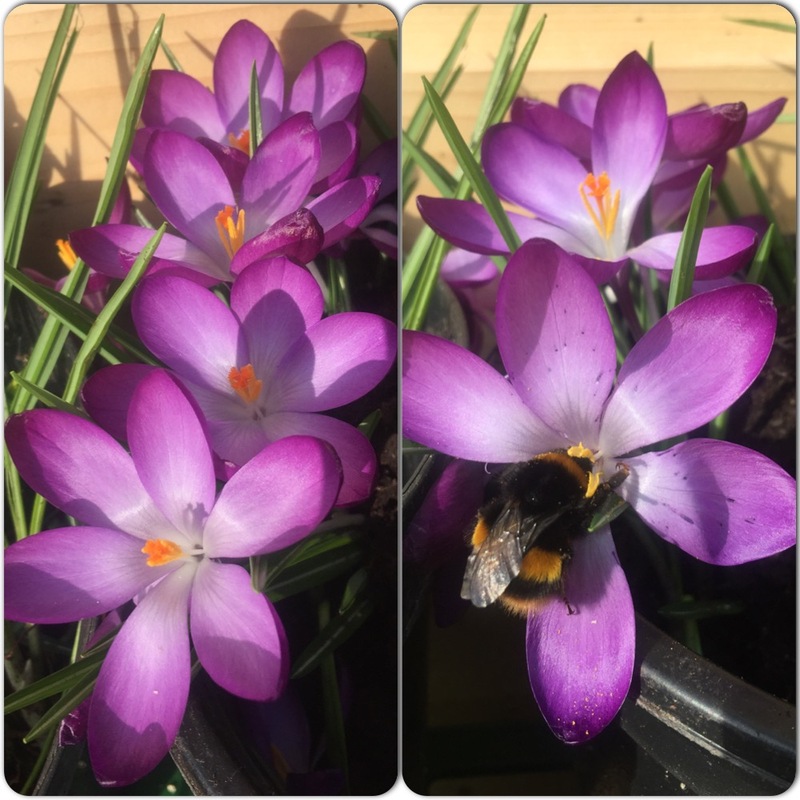 It’s great to welcome that feeling into our gardens too. For me, one of the first lawn care jobs of the year is a spring clean and tidy, with a scarification and feed. I then get straight into regular mowing, starting at a fairly high mowing height at first, and then gradually reducing the height depending on the weather and depending on how well the grass is responding. I then make my way through the mowing weeks, months and year in search of lawn care Nirvana. I know there are people who have been there and who have fallen in love with this special place just like I have done. It’s a place of smooth, green, cooling, beautiful, lush, oxygenating grass, that one can’t help looking at and bending down to run fingers through. It’s a place of walking barefoot with grass blades tickling and reviving your toes and tired feet. It’s a place of happiness and blissful contentment. If I do finally arrive at lawn care Nirvana, I do my best to stay there as long as I can. 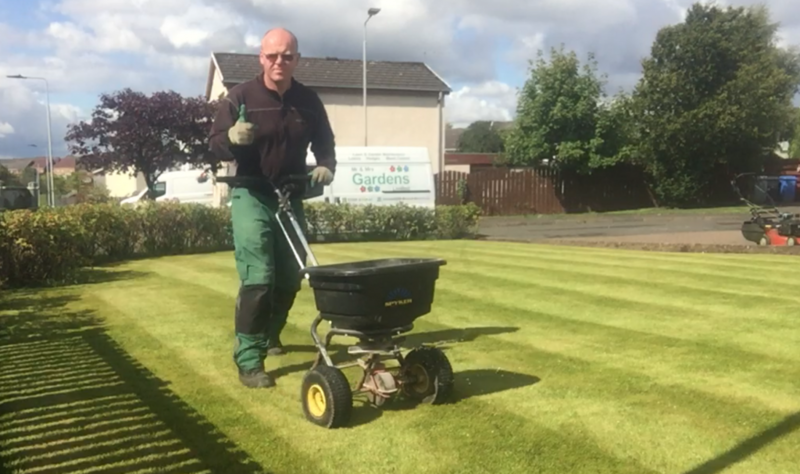 I want my time here in this special lawn care place to last for months and months, but more often than not in our climate here in East Kilbride lawn care Nirvana sometimes sadly only lasts for a few weeks. 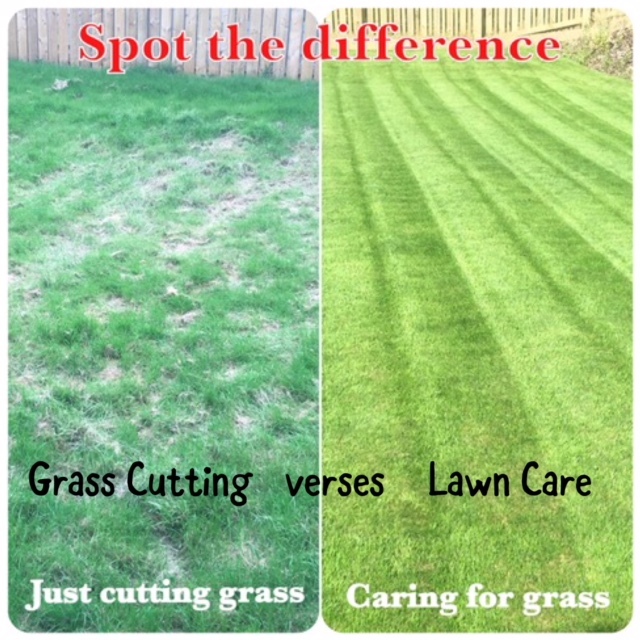 To find lawn care Nirvana involves more than just grass cutting – it involves lawn care – there’s a difference (click here for my blog on this topic). On one side of this special lawn care state is the excitement of planning for the journey and the focussed, forever watchful, mindful and deliberate interventions and the pushing of the lawn mower to what will hopefully be the ultimate lawn care dream destination. On the other side is the slow and steady saying of goodbye, the looking back over one’s shoulder, and the yearning for it not to end. The only comfort to this ebbing away is that if one is blessed and fortunate, then another year will come, and we may once again be close enough to see, touch and experience the lawn care dream. Lawn care Nirvana sadly doesn’t last forever (especially in East Kilbride), but nonetheless it is something I look forward to. It is a place I dream of returning to and finding year after year. Until the first pull of my mower’s starter cord, and until the sweet sound of my mower blades purring sharply through the spring grass, I shall wait eagerly, like a greyhound in the slips, straining upon the start. 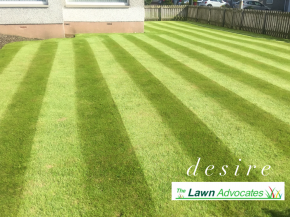 The Lawn Advocates provide regular grass cutting, lawn mowing, lawn treatments, and lawn care maintenance and improvements in East Kilbride and the surrounding areas. 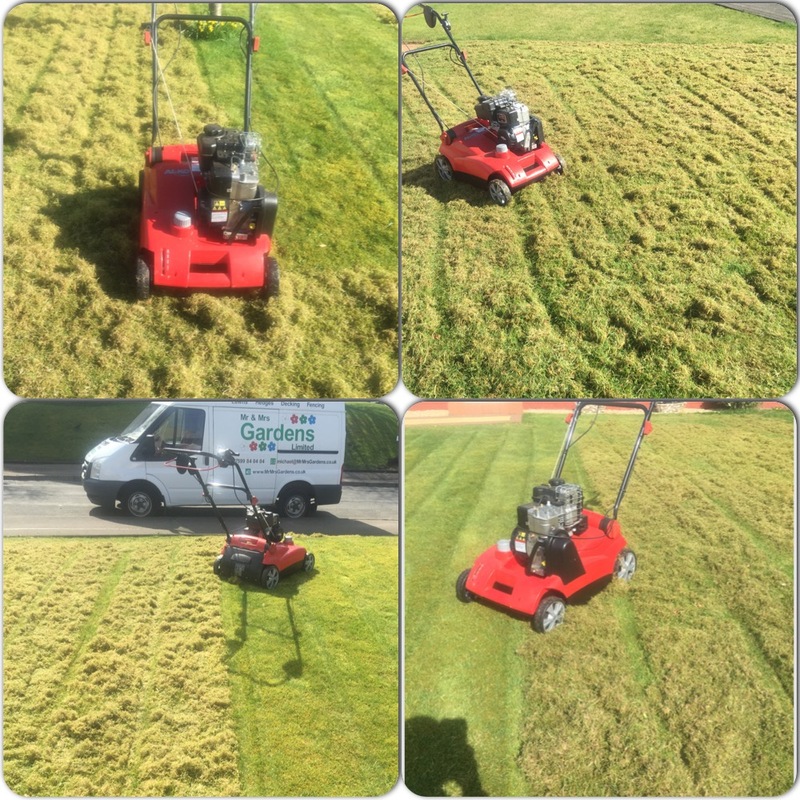 Please contact us if you are considering using a grass cutting, lawn mowing or lawn care service provider in your garden.